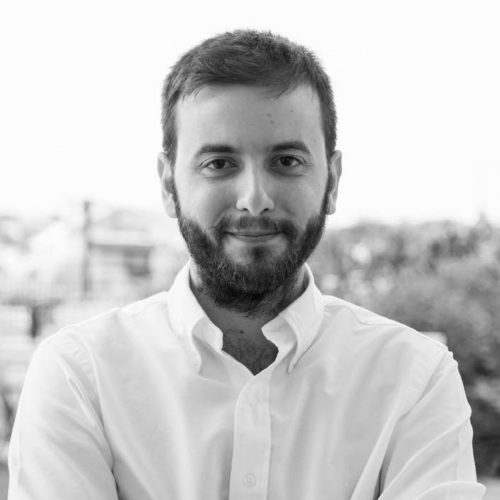 Giannis serves as Curator and Co-Founder of TEDxPatras since 2014. A TED enthusiast as he has attended several TEDx events and the TEDFest 2018 in New York (an annual gathering of TEDx organizers from all over the world). He is currently a member of the Communication and Innovation Support team at Athena Research Center. Giannis holds a MSc degree in Marketing and Communication from Athens University of Economics & Business and BCs in Business Administration from the University of Patras. He has also worked as a marketing manager, digital marketing specialist and marketing advisor. Giannis, also, is the Executive Director of Patras Science Festival which aims to create a communication platform between science and the general public while contributing to the dissemination of new scientific researches. Giannis has built up competencies in project planning, marketing strategy, media content, community management and digital marketing. Furthermore, he has participated in the Innovation and Entrepreneurship Unit of the University of Patras and he has attended an online program about Developing Innovative Ideas for New Companies from University of Maryland. His research interests include Science Communication, Social Entrepreneurship and Brand Management. Giannis is actively engaged in volunteering and participates in initiatives to communicate innovative ideas and science. He loves playing piano and composing music.